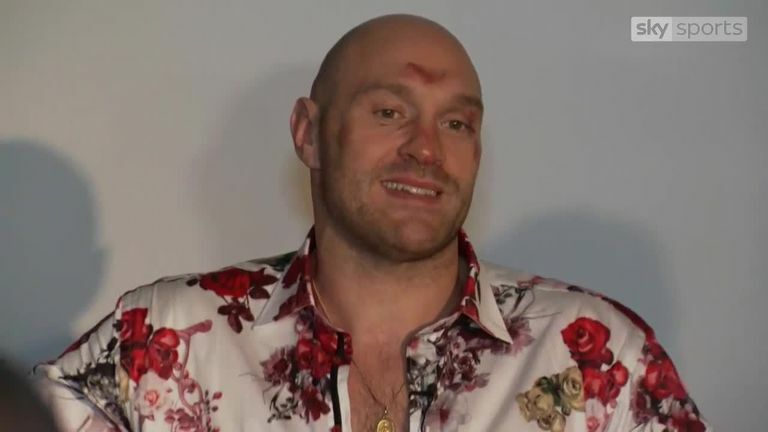 Tyson Fury admits he does not know how he got up from a 12th-round knockdown by Deontay Wilder, likening himself to “a phoenix rising from the ashes”. Fury declared “the world knows the truth” after the judges gave a split decision which meant he drew his WBC heavyweight title fight with Wilder in Los Angeles on Saturday night. “It’s as bad a decision as the first Lennox Lewis – Evander Holyfield fight,” Fury said on Sunday, referring to the tied 1999 fight in New York.